It’s that time of the week again when you have to be in Professor (insert name here)’s freehand class. 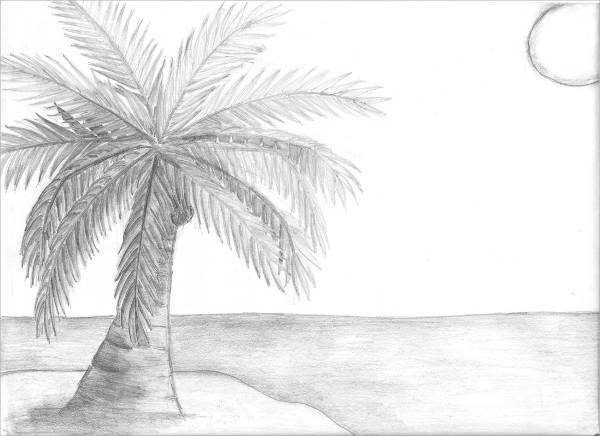 As always, she has another quirky little plate assignment: this time, the theme is palm trees. Free interpretation, free creative reign. 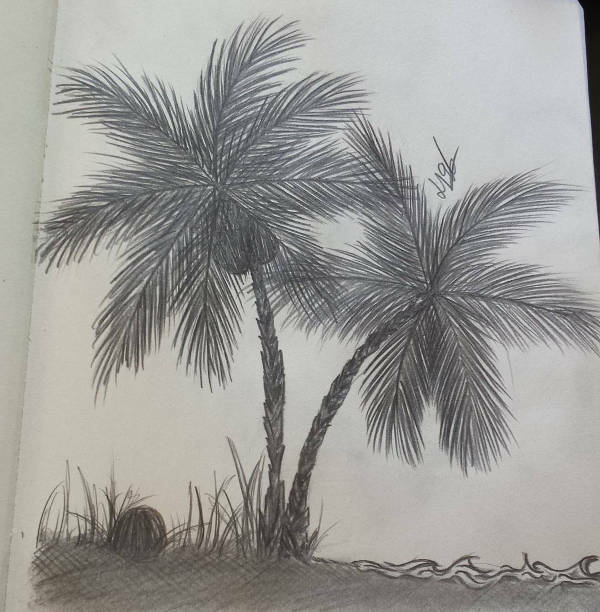 You may be thinking, What’s one or two palm Tree Drawings? But of course, you want your work to stand out. This is where our collection of 9+ realistic palm tree drawings comes in. 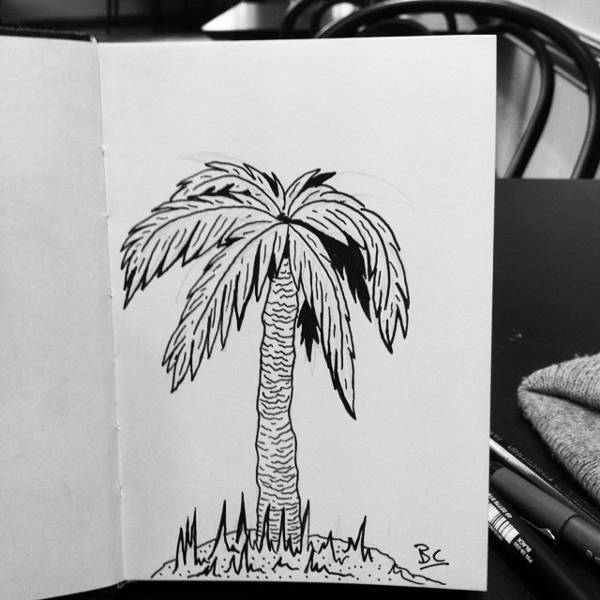 You can use any one of these various palm tree drawings for inspiration! They are all so very different—not a single one is exactly the same from the others—and are available for JPG download. Sure, these palm tree drawings may not have the same allure as these Flower Drawings; but then again, the same goes for their real-world counterparts. 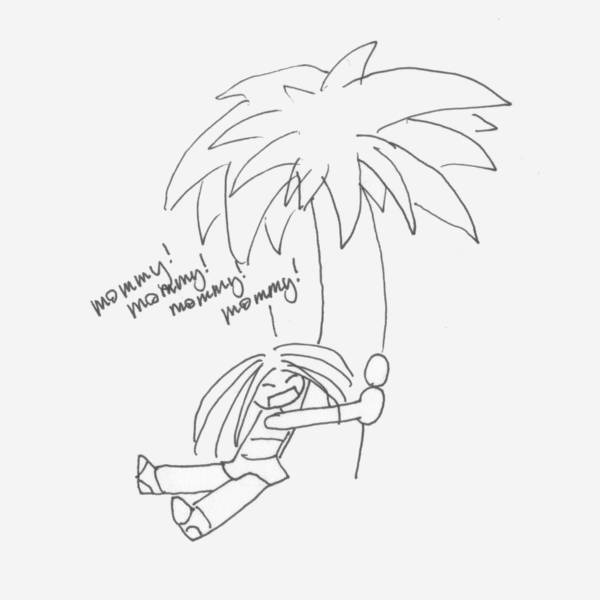 But before you dismiss all these palm tree sketches at once, humor me for a bit. Stick around and see what we have to offer. Realism is a style that takes not only great skill but also an incredible amount of discipline and patience. I mean, I can easily see the artists of “Palm Tree Pencil Drawing,” “Palm Tree Leaves Drawing,” and “Simple Palm Tree Drawing” slave over their palm tree sketches for a considerable amount of time to make sure that everything’s just right. With the likes of “Palm Tree Line Drawing” and “Realistic Palm Tree Drawing,” you get sort of a preview, what you’d expect your first few rounds of sketching to look like on paper. Here’s a nifty little idea: opt for a silhouette with a psychedelic blend of colors in the background! You can use this as a cop-out for not getting into the teeny tiny details of each leaf, each grain of wood, and all that jazz! 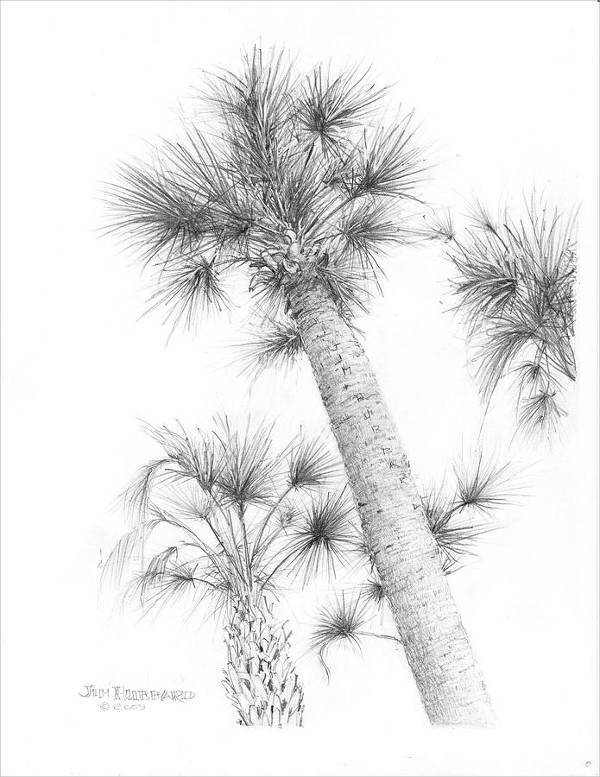 Perhaps, even at this juncture, you still find these Pencil Drawings of palm trees a bit on the bland, uninteresting side. But before you hit that x to close the tab or window, let me tell you about the ways you can use these palm tree drawings. You as an artist would know that inspiration can be found anywhere. 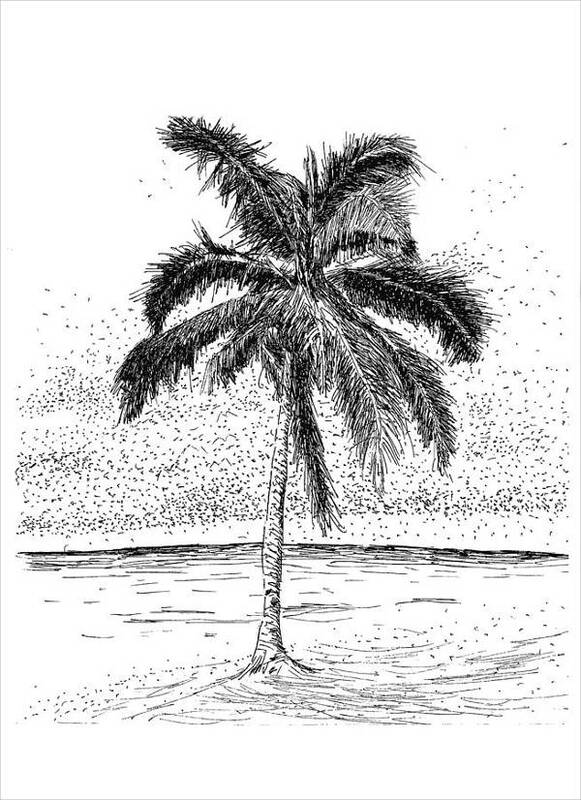 With this collection of palm tree sketches and the variety of perspectives from which the illustrations were drawn, perhaps you can find that one nugget to help you get started. 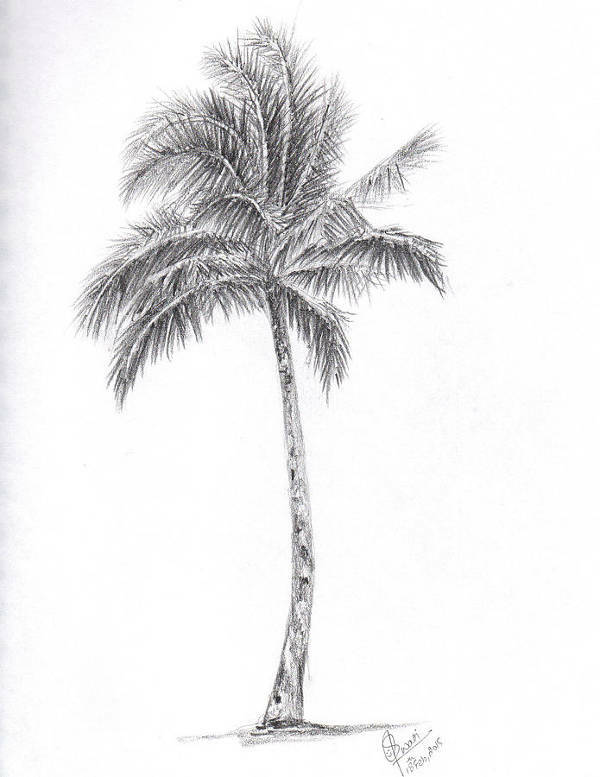 With “Beach Palm Tree Drawing,” you can brag to your friends about your vacation in Bora Bora. Add in “Having fun with yoga and meditation by the beach! Namastay in paradise for a while!” to rub in just a bit. Maybe with some color on “Easy Palm Tree Drawing,” you can dole it out as a decent “Wish you were here!” type of postcard for your family. Loosely related to the above mentioned, just grab some crayons and print out “Easy Palm Tree Drawing,” and you’re good. I’m telling you now. 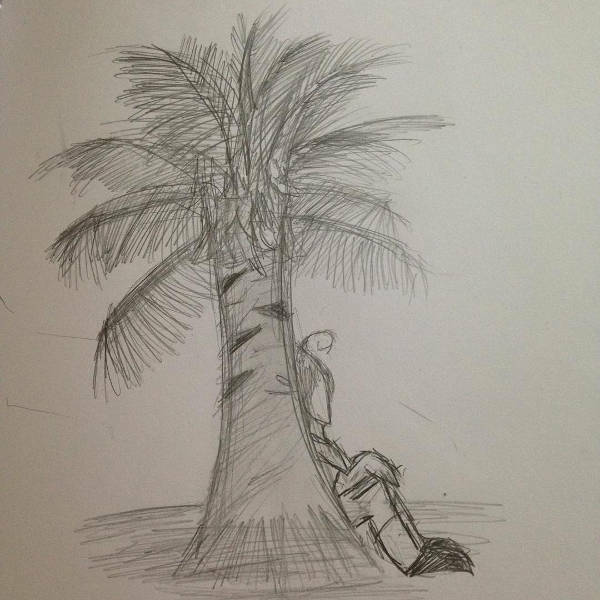 You won’t regret downloading these palm tree drawings (as reference material or whatever else), so don’t forget to check them out!